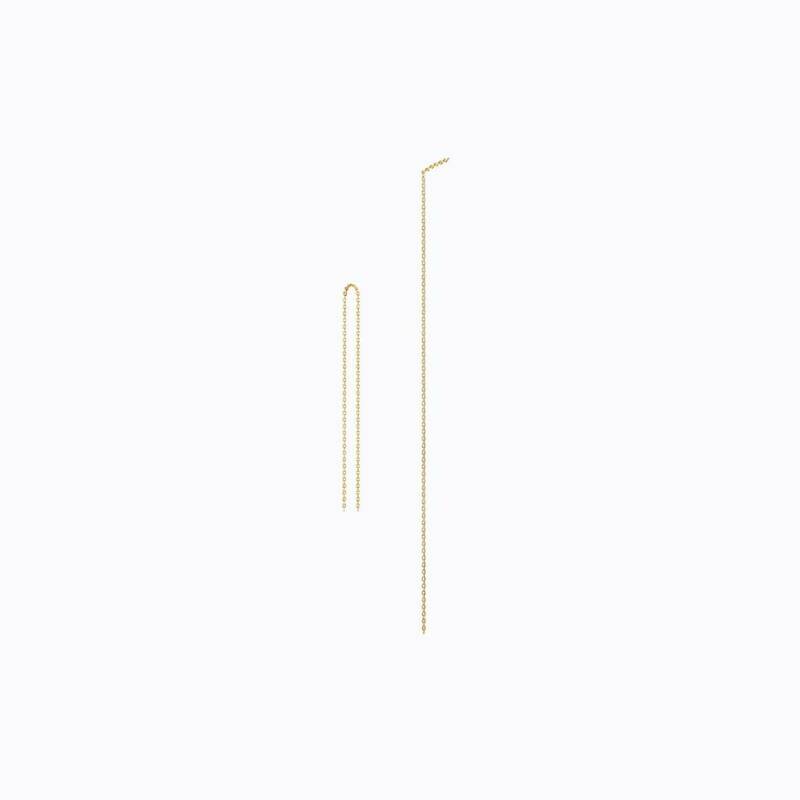 From Tokyo's Shihara, the Diamond Post earring is constructed of earring posts, and one line is set with micro paveé diamonds. 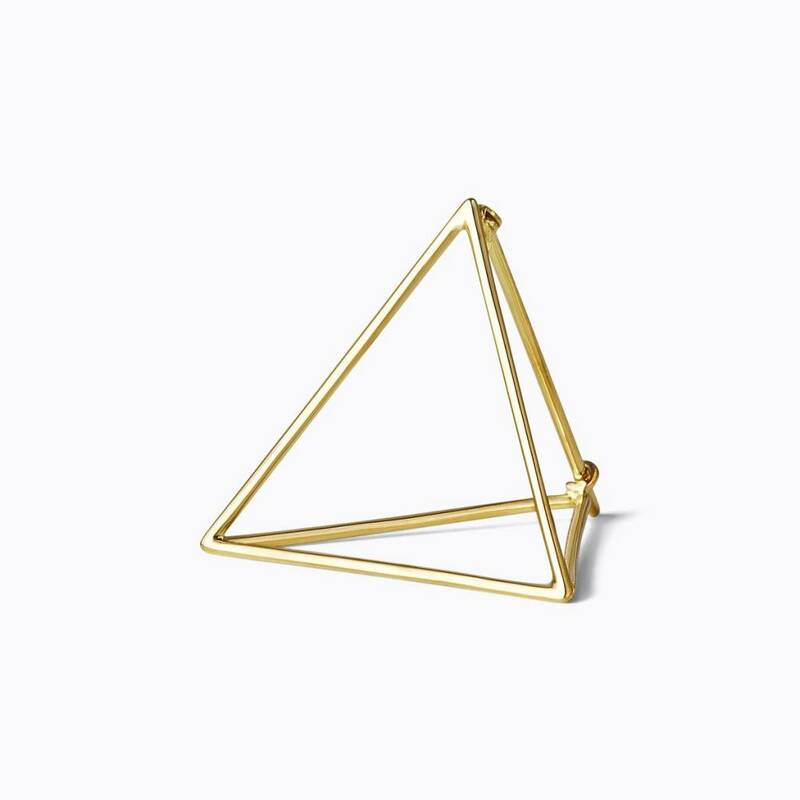 This item is sold individually and can be worn at any angle for individualized styling. 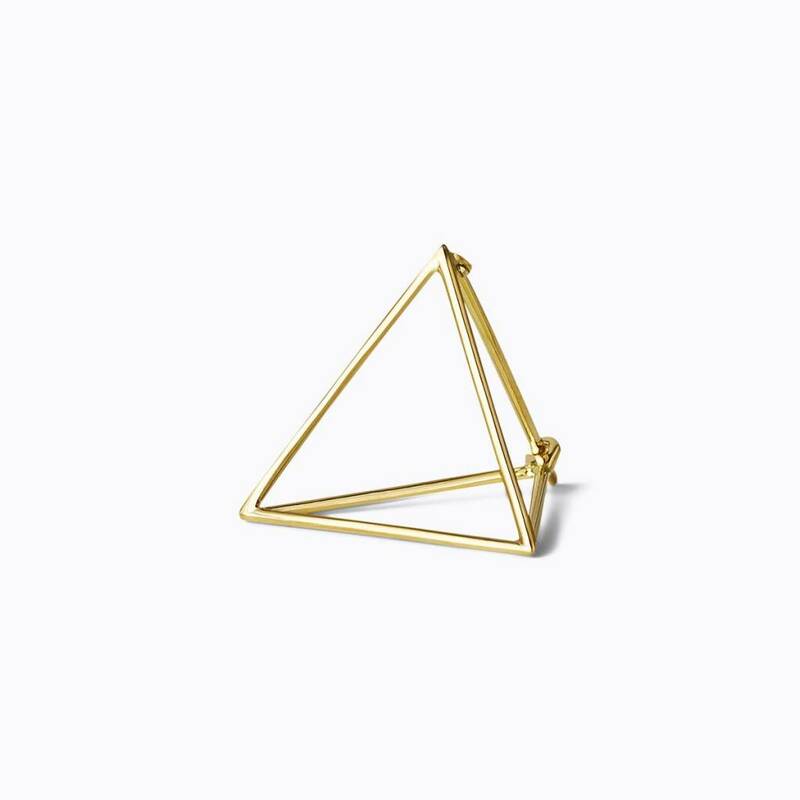 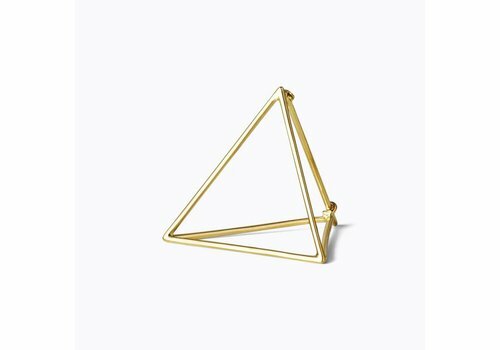 From Tokyo based Shihara's amazing 3D collection of 18K gold geometric fine jewelry, one side of this three-dimensional pyramid opens up as an earring post, and is seamless and invisible when worn. 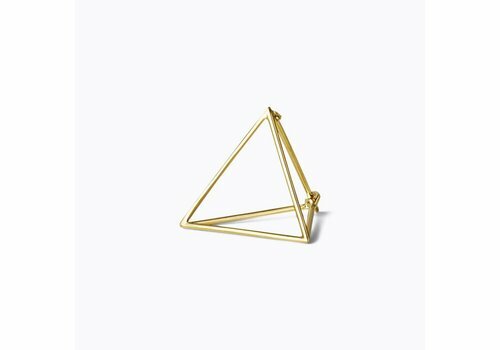 Wear several different ways for individualized styling. 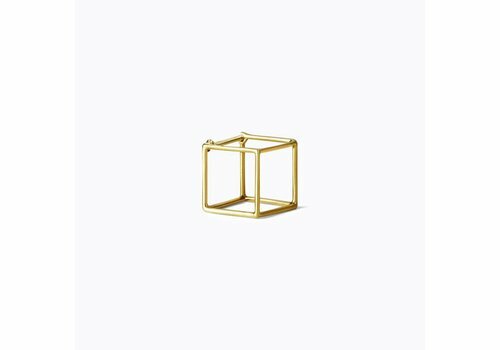 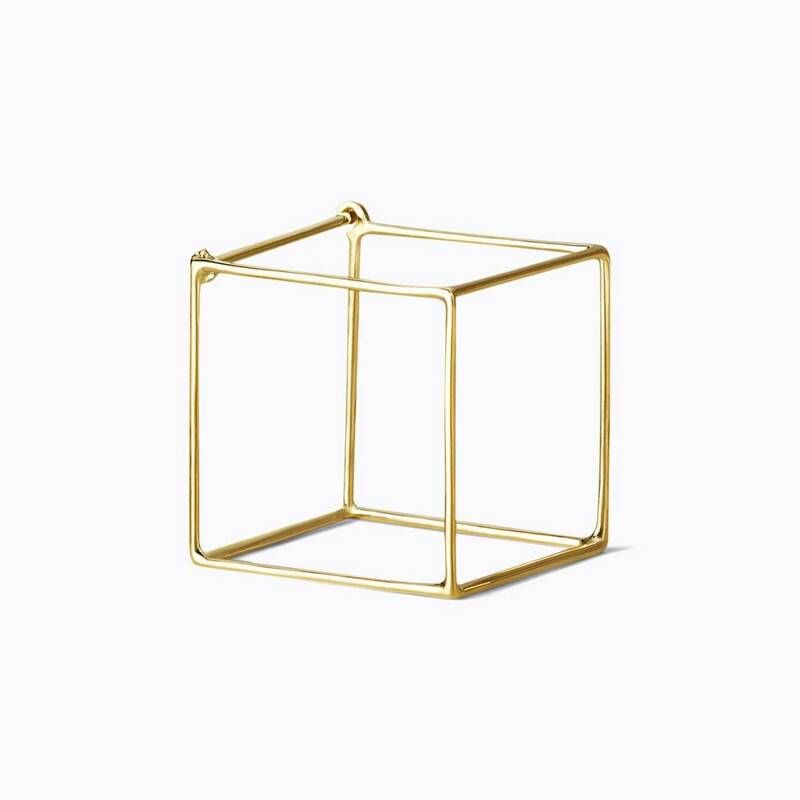 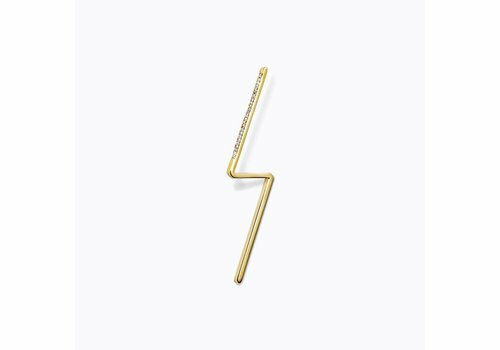 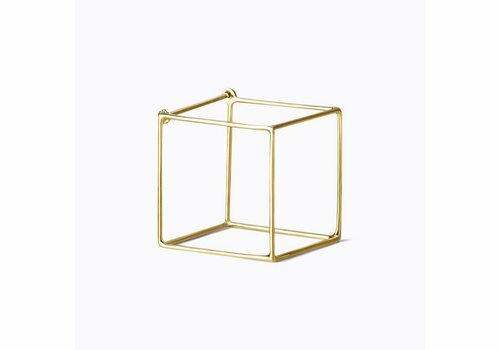 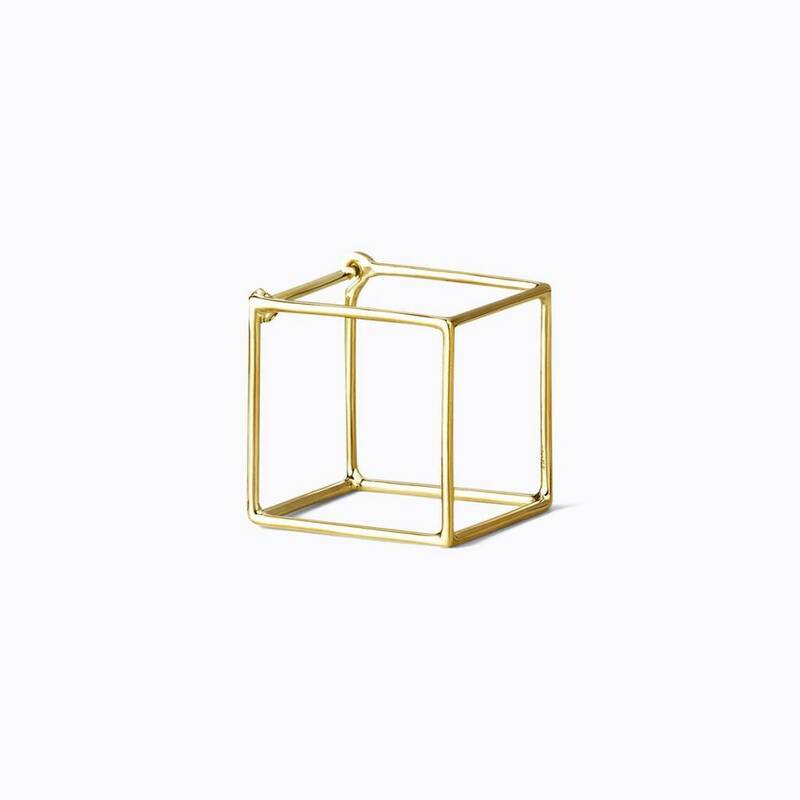 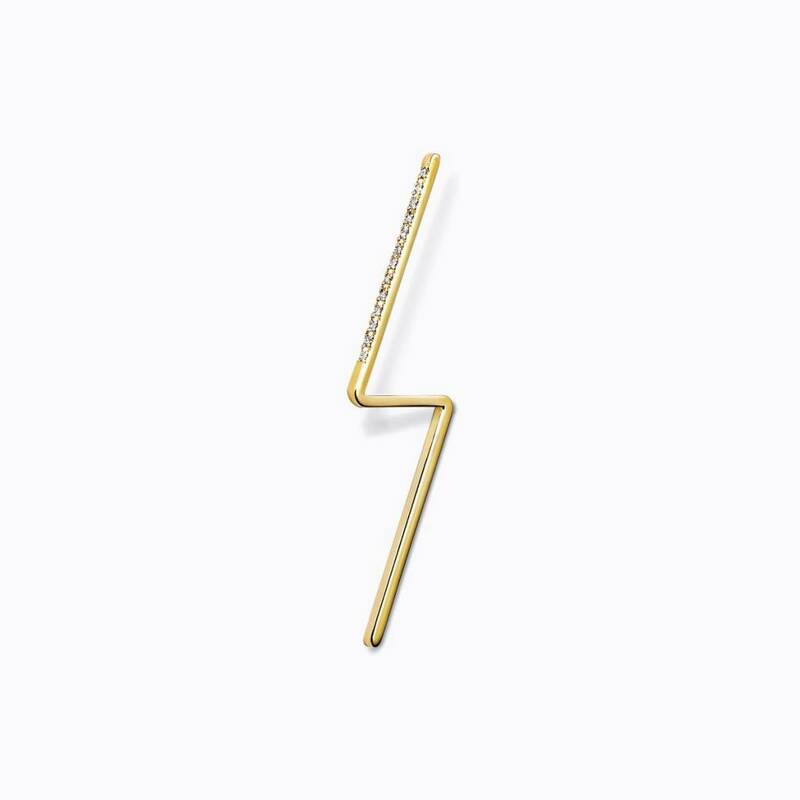 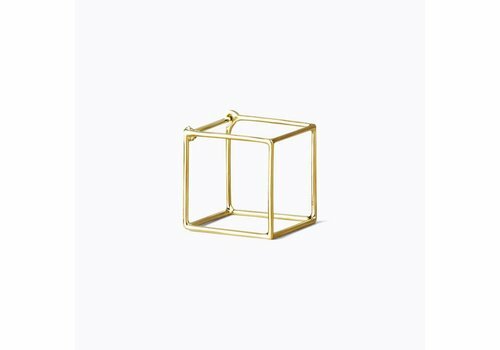 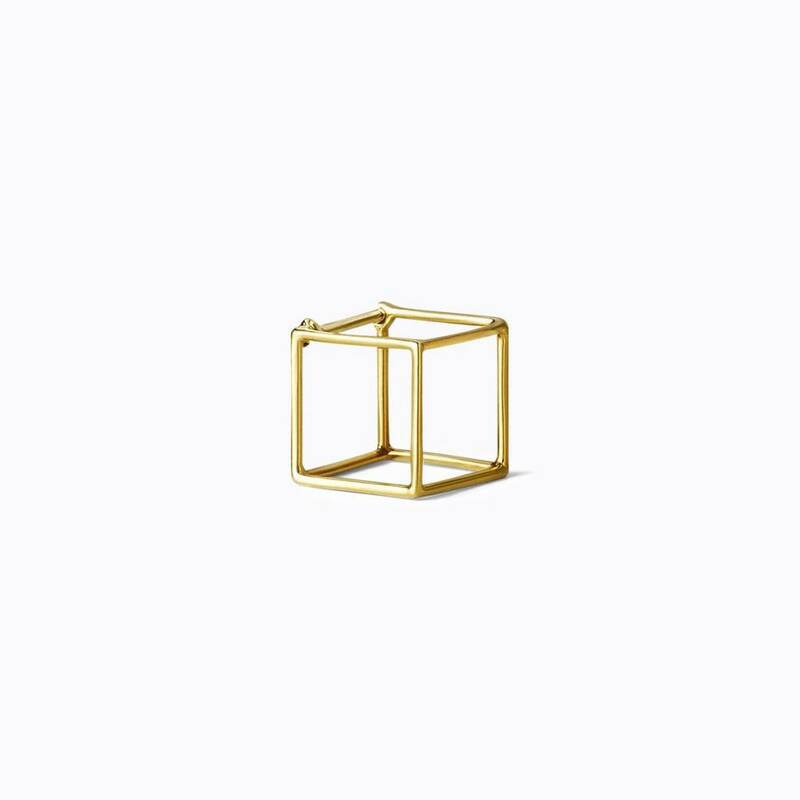 From Tokyo based Shihara's amazing 3D collection of 18K gold geometric fine jewelry, one side of this three-dimensional cube opens up as an earring post, and is seamless and invisible when worn. 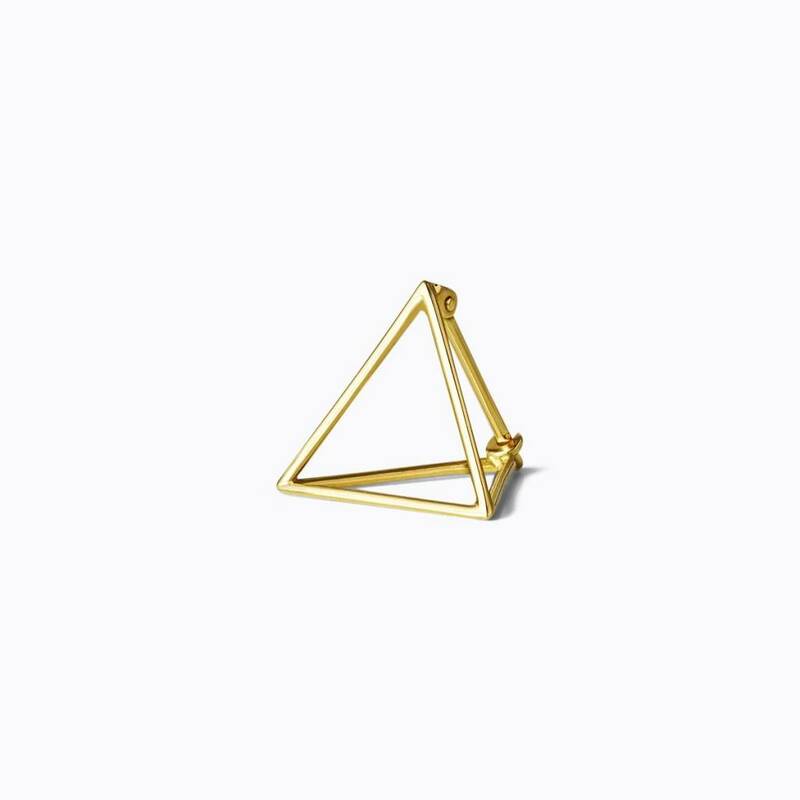 Wear several different ways for individualized styling. 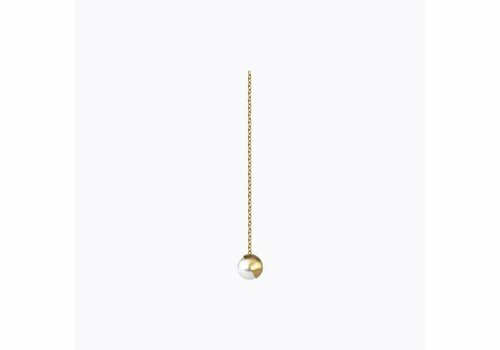 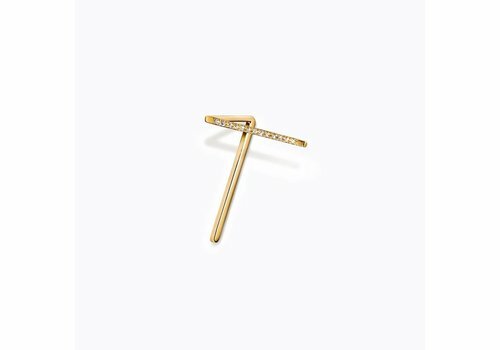 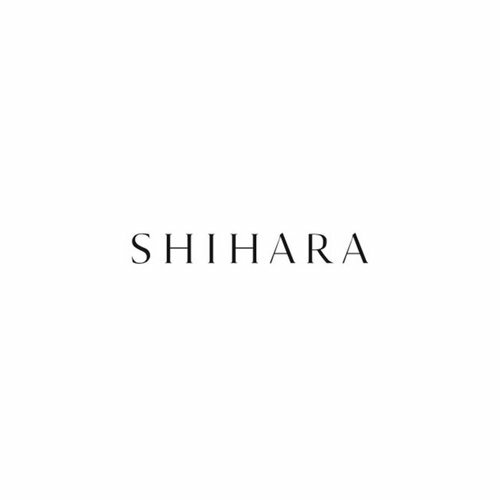 A simple one-stroke chain earring with an invisible stiff end from Tokyo's Shihara. 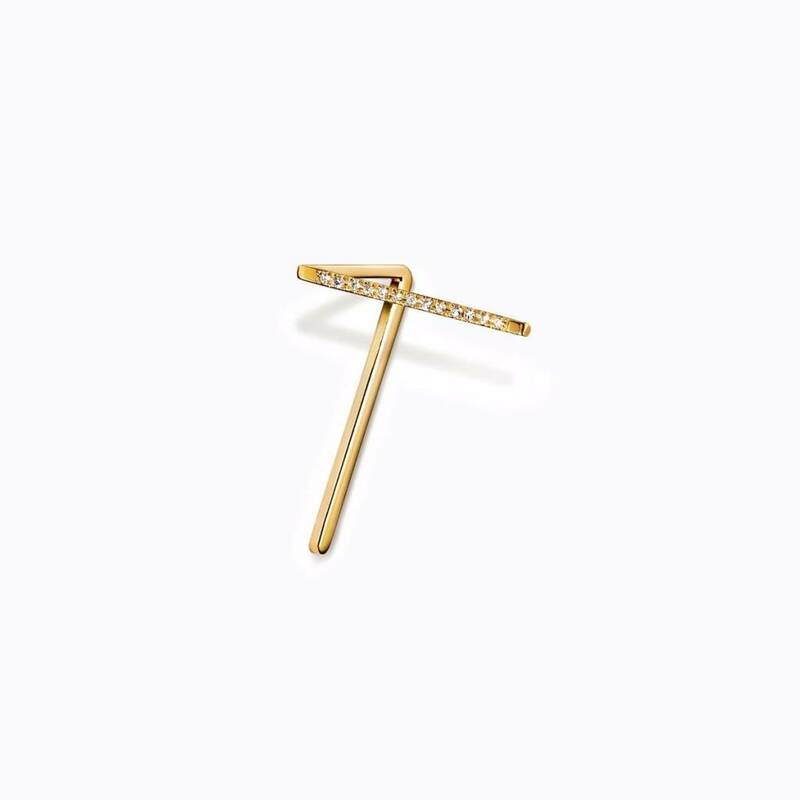 Can adjust lengths when worn for individualized styling. 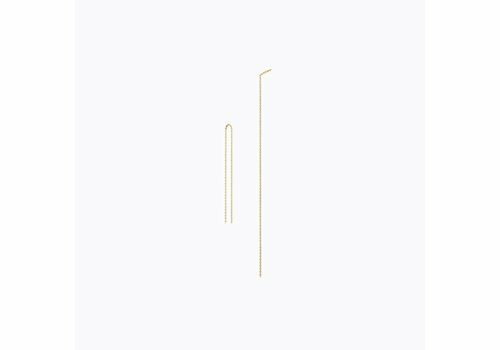 From Tokyo's Shihara, the Diamond Post earring is constructed of angled earring posts, and one line is set with micro paveé diamonds. 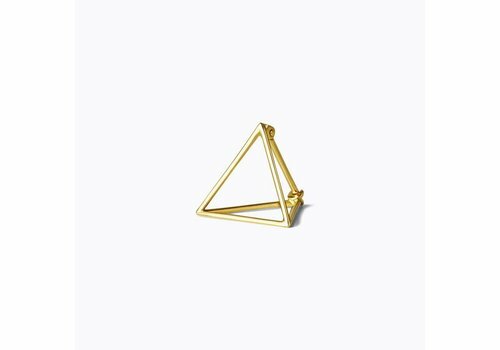 This item is sold individually and can be worn at any angle for individualized styling.